Dr Jacqui Fleury ND and Dr Brenden Cochran ND have developed a core model that can dramatically increase client care and improve profits. In this webinar, Dr Fleury will show you a simple equation that you can follow in your own practice. There are two overall patient healthcare strategies. Pro-active and Active. 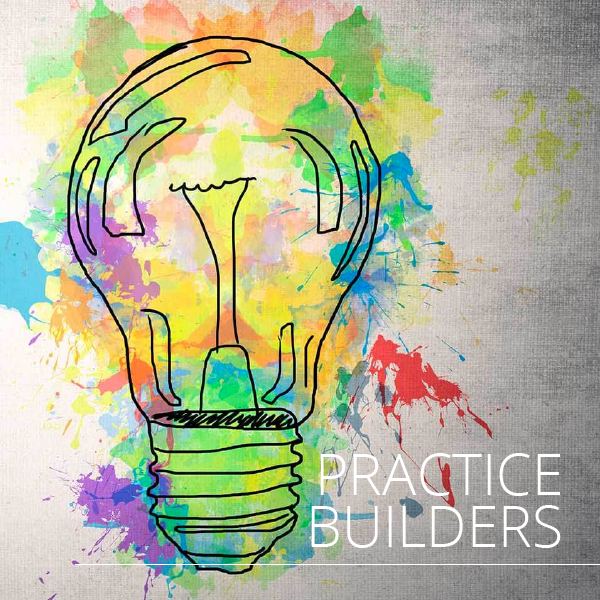 In ensuring a thriving practice we need outcome-based healing, a positive client experience, and a dynamic personality to create raving fans and patient retention. In this powerful session, you will learn a concept that will allow you to strategise patient retention and management as well as learn some key concepts in connecting with your clients/patients long term. In our experience, we often see physicians struggling to retain patients. This the most critical step to ensuring a thriving practice. In this session, the goal is to review a strategy to improve patient retention. Also, you will understand the key concepts in the proper management of patients as they fit into healthcare. You will dive into the concept of an active health model and a proactive health model. There are some differences in the ways you can navigate patients properly in this strategy which you will go through. Click here to view Dr Cochran’s Treatment Formula class. 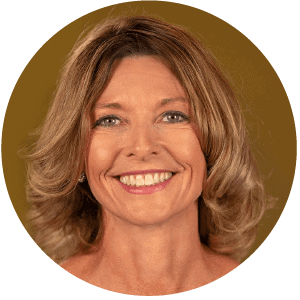 Dr Jacqui Fleury ND is an entrepreneur, business owner and board certified Naturopathic Doctor with a passion for helping clients survive and thrive as top performers. Her consulting is tailored to guide individuals, teams, small businesses and large corporations to build emotional & physical resilience with the vision to foster higher levels of engagement, creativity, well being and performance. Jacqui believes education is the key to empowering people to take responsibility for their health and over the years has written articles and given many talks and presentations in person as well as on radio and TV. In 2015, she was one of 12 Naturopathic Doctors chosen to be part of a national TV marketing campaign promoting Naturopathic Doctors as Medically Trained Naturally Focused. She is a member of the Canadian Association of Naturopathic Doctors, and the Saskatchewan Association of Naturopathic Practitioners (SANP) and served on the SANP Board in various capacities over the past 10 years including Treasurer most recently. Dr. Jacqui founded True Potential Health Services Inc. in 2008 and has been in private practice since 1998. She stays current with innovative ideas and is certified in advanced injections and IV protocols for neurodegenerative and autoimmune conditions, as well as addictions and brain health protocols. She successfully treats many patients for the acute and chronic effects of stress. Her treatment style is to provide clients with the framework and the customised recommendations on how to make small, sustainable and highly effective upgrades to their physical and mental health that result in better sleep, moods, digestion, hormone balance and overall happier brains. This is the key to not just surviving as an entrepreneur or professional, but thriving. It has been said that the person with their health has a thousand wishes. The person without their health only has one. Health creates wealth. She has helped countless clients to achieve higher levels of health, and believes that when you have great energy and feel awesome physically and mentally, you can create wealth and prosperity in your businesses, your relationships and the world around you.